It’s been a while since I’ve received an email with a gift challenge, but I received this one from YZ yesterday. I have a manager that will be leaving. I just need an idea of a gift that she can use. She has been doing a lot of reach on her family tree (ancestry). Any thoughts for that special gift? Ms. Z didn’t provide me with any sort of budget for the gift, so I’ll try to cover a variety of price points. If the person you are shopping for has a lot of documentation related to their family history, archival-quality scrapbooks or albums might be a great choice for them. These acid-free products will provide a great storage space for the album and will allow for continued viewings of those items. 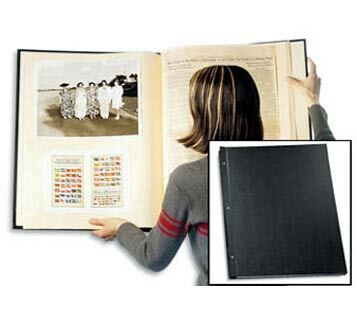 This is the Big Book archival album and is available for $66.59 from Light Impressions. Light Impressions also has a large array of albums and scrapbooks in other price points, including additional insert pages and other accessories. 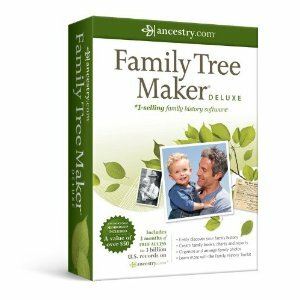 If your gift recipient has a sense of humor about their genealogy interest, there is an array of items available from Zazzle.com. T-shirts, sweatshirts, hoodies, mugs, aprons, posters, binders, tote bags, mouse pads – there are many things to choose from. Prices on these items on Zazzle range from $0.95 to $39.95. I like the idea of giving someone a magazine subscriptions, since it’s the gift that keeps on giving all year long. 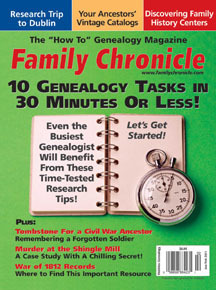 Family Tree Magazine costs $27 for 1 year, and Family Chronicle Magazine is $27.95 for a year’s subscription. 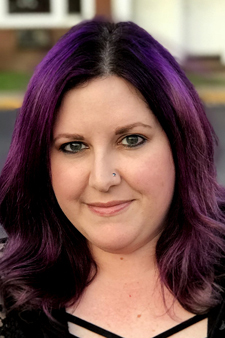 I’ve already showed my love for Ancestry.com in a previous post, which you can read here. 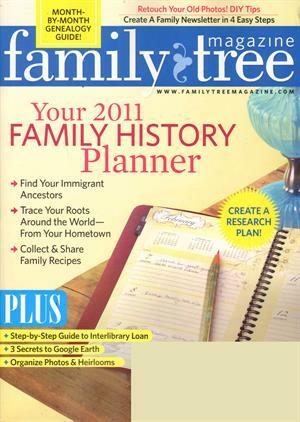 The site also offers family tree creation software, which is available from Amazon.com for $47.91. There’s also a more basic version available for $32.63, also from Amazon.com. 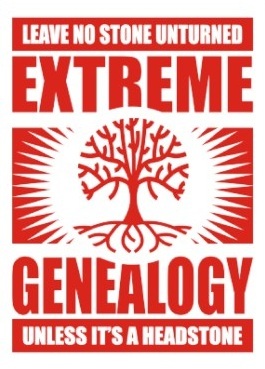 The other website I found with a paid membership to join was Genealogy.com. 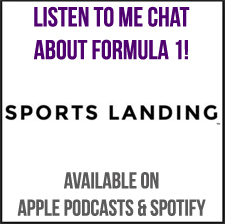 I don’t have experience with this site and so cannot vouch for it, but from their website it doesn’t look like they have any international records. A gold membership for 1 year costs $199.99. 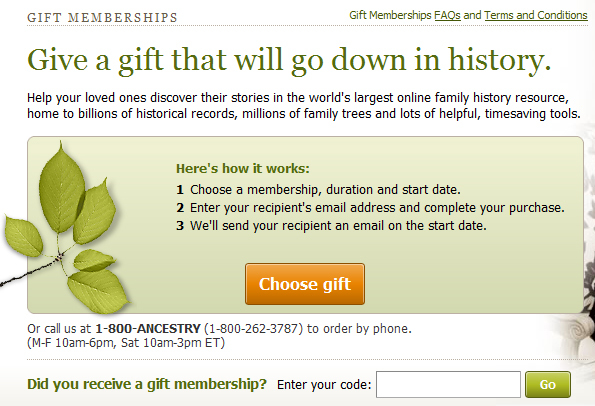 I hope this helps to give some ideas on what to give as a gift to someone who is interested in researching their family’s history. Ancestry research has recently become very exciting for me and I think I might need to pick up some of these items for myself!